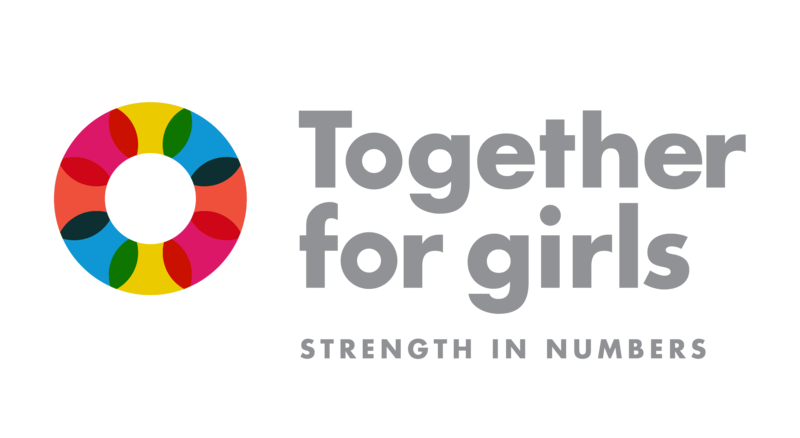 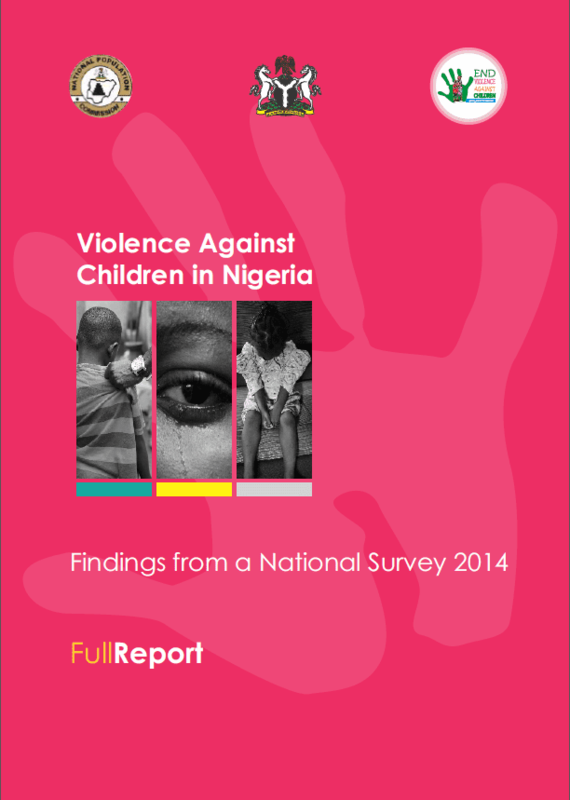 All data from Violence Against Children Surveys, led by CDC, as part of the Together for Girls partnership. 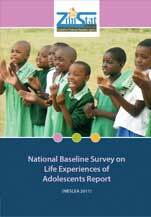 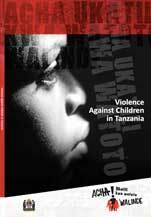 The Violence Against Children Survey (VACS) datasets provide an opportunity for researchers to conduct investigations with the rich, detailed information available in the VACS, and helps increase our understanding of and ability to prevent and respond to the epidemic of violence against girls and boys. 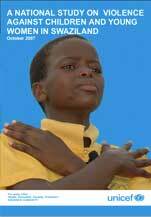 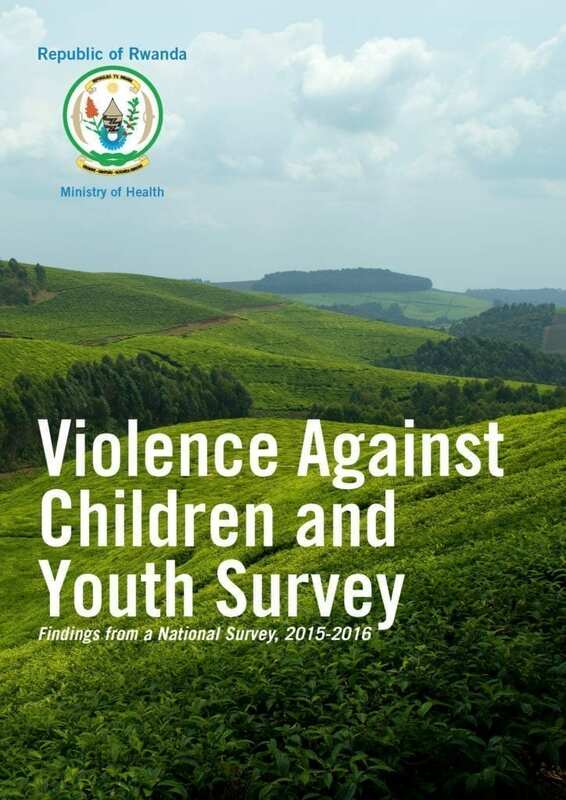 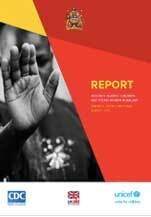 The Violence Against Children Survey datasets for Malawi, Cambodia, Kenya, Swaziland, Haiti, Tanzania and Nigeria are available for public use. 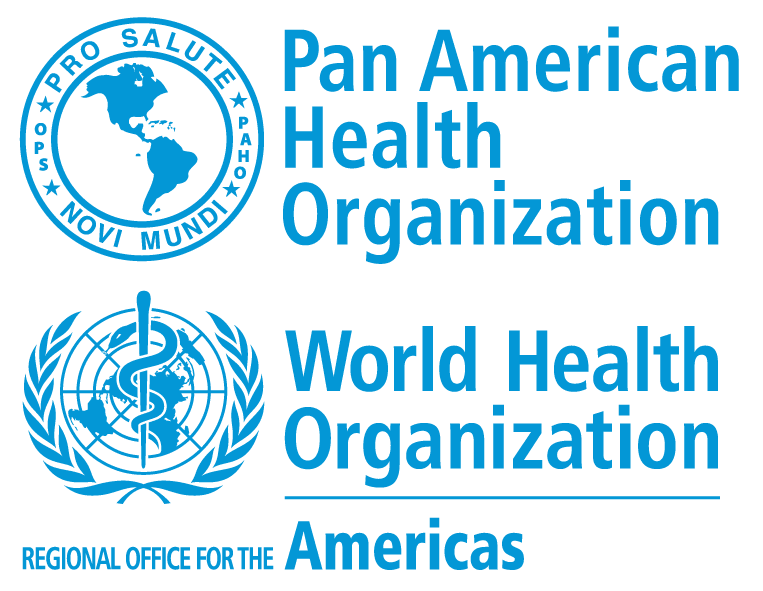 The public use datasets are prepared by the Division of Violence Prevention at the U.S. Centers for Disease Control and Prevention, and are made available with permission of the respective country governments. 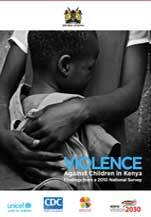 The rich data from the VAC Surveys increases our understandings of the frequency, drivers, and impact of violence. 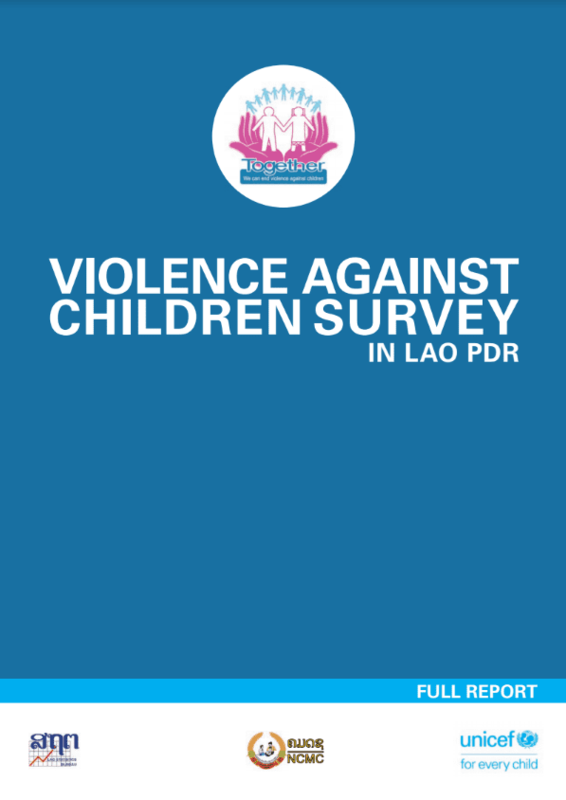 We believe that providing the public access to these datasets will provide an exciting opportunity for researchers to conduct investigations with the rich, detailed information available in the VACS, and will help increase our understanding of and ability to prevent and respond to the epidemic of violence against children. 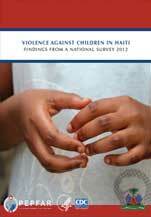 For access to the dataset, codebooks, and other related materials, please fill out the VACS Dataset Request Form.